Central CPD is delighted to be partnering with Securos Orthopaedic Institute to provide this course. 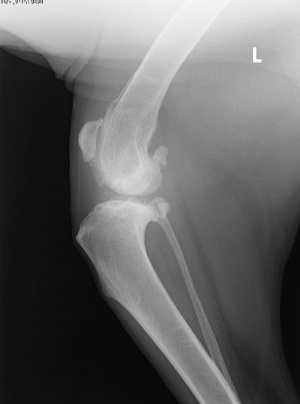 Tibial plateau levelling osteotomies have become popular techniques for the treatment of canine cranial cruciate ligament disease. Whilst it is more invasive than some of the other techniques, there is some evidence that it may produce better results than other surgeries long term. This highly practical, one and a half day, cadaver based course will start with a morning session on the pathophysiology of cranial cruciate ligament disease, the biomechanics of TPLO and surgical planning. In addition, there will be an opportunity to practice planning using digital imaging software. The afternoon and following morning sessions will focus on familiarity with the instrumentation and an opportunity to practice the technique in a dry lab as well as on cadavers.